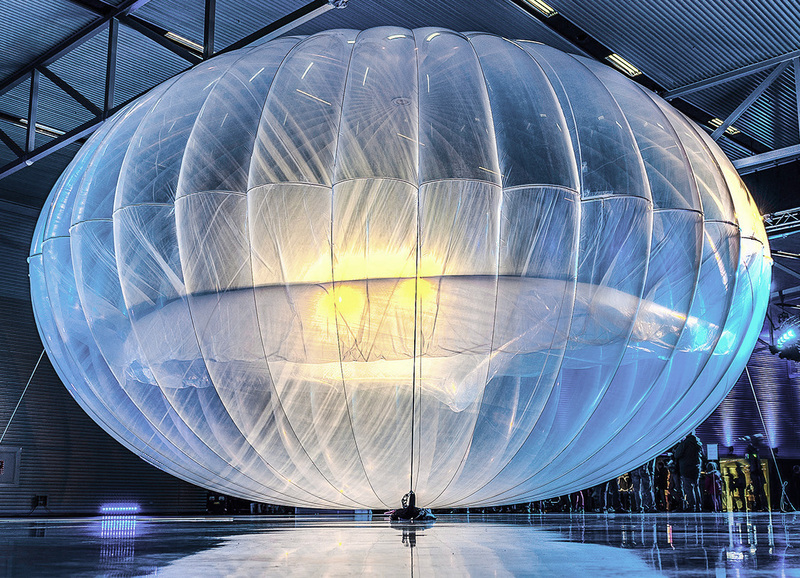 Google's sister-company Loon has announced its first commercial agreement with Telkom Kenya in order to deliver connectivity to the region using a network of giant balloons. BBC reports: "The tennis-court-sized balloon is made from polyethylene, filled with helium and powered by a solar panel. The balloons are designed to stay aloft for months at a time, and move by surfing wind channels, predicting speeds and directions so that they can navigate in the direction they need to travel. ... In the case of this new partnership, Telkom Kenya will be providing the internet signals, and Loon will spread it over remote areas of Kenya." Local Time: Wednesday, April 24, 2019 09:24 PM PDT – Page Load: 0.2743 Sec.